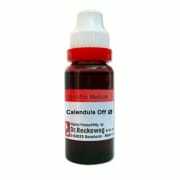 Dr. Reckeweg Calendula Off Mother Tincture is a multipurpose health tonic which is used for the treatment of numerous health complications including rheumatic pains, mouth ulcers, keloids and for the treatment of wounds. It promotes quick healing of injuries and diaphoretic and antiseptic properties. Take 3-5 drops in half cup of water thrice a day or as directed by the physician. 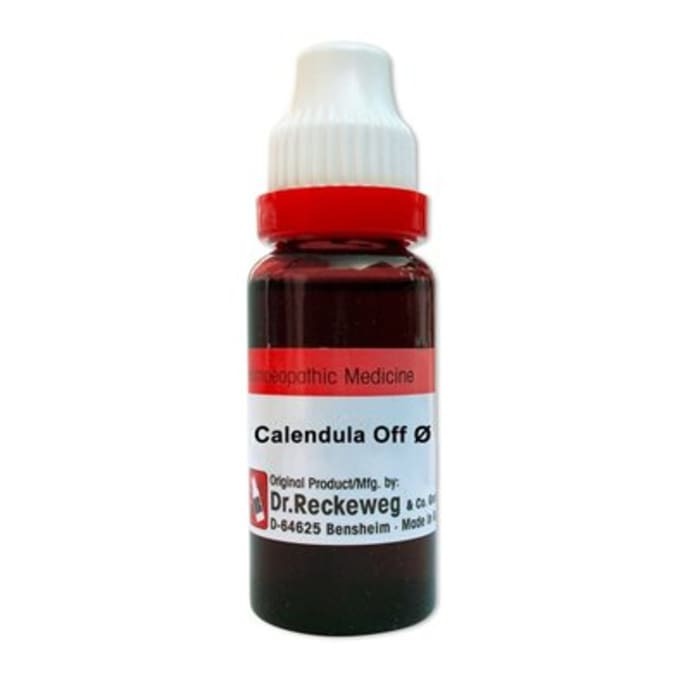 A licensed pharmacy from your nearest location will deliver Dr. Reckeweg Calendula Off Mother Tincture Q. Once the pharmacy accepts your order, the details of the pharmacy will be shared with you. Acceptance of your order is based on the validity of your prescription and the availability of this medicine.